Your life is moving. Your smile should keep up. The best part? Your lifestyle isn’t interrupted, which means you can still enjoy the activities you love and the foods you can’t live without. All with no unexpected trips to our office due to broken wires or brackets. During your initial Invisalign treatment appointment, we will complete a scan or impression. Together with the Invisalign system’s team of specialists, we’ll craft a complete digital treatment plan, and map out your best smile yet from beginning to end. Invisalign clear aligners are designed to transform your smile up to 50% faster*** and are made with unique advances, such as SmartTrack material. Each aligner throughout your treatment moves your teeth gradually and predictably as you continue to live your life the way you want. Throughout your treatment, you’ll see your smile transform, and steadily reveal the person you’ve always imagined yourself to be. 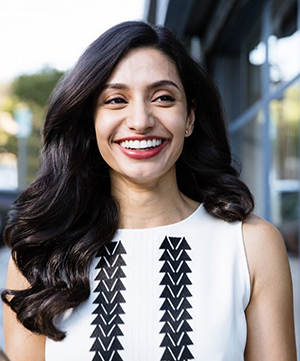 With the help of Invisalign clear aligners and our office, you’ll discover how a series of small, expertly designed tooth shifts can shape a whole new future.